Celebrate Easter with some math! Your first grader will read word problems and then solve basic addition equations. He'll not only practice reading comprehension, he'll get a small taste of money math as well. 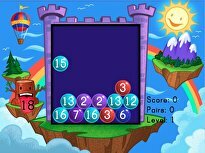 This year, second graders will be introduced to the concept of multiplication using repeated addition. For example, they will learn that 5+5+5+5+5 is the same thing as saying 5x5. 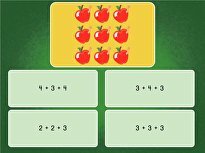 This guided lesson will use manipulatives to teach kids about repeated addition and give them plenty of opportunities to practice addition within 100. 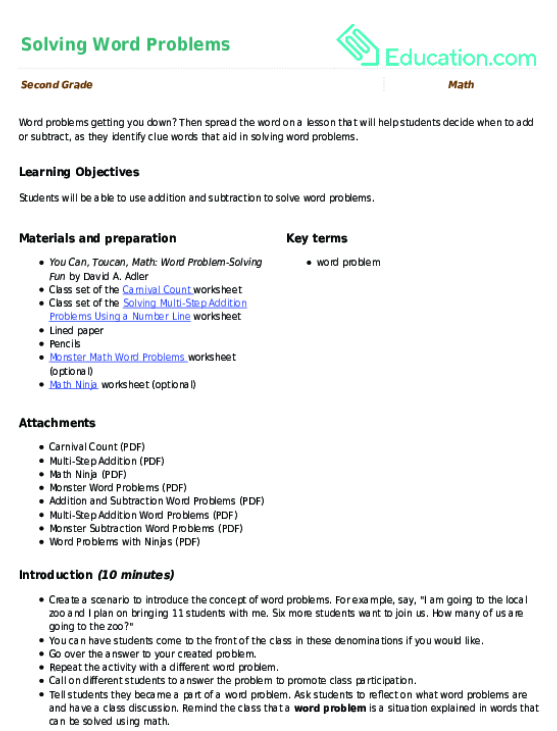 Download and print the accompanying worksheets for even more addition practice. These Halloween word problems get your child in a frightful mood for All Hallows' Eve. Help your child practice some Halloween math with these word problems. Get ready for some ghostly math problems! 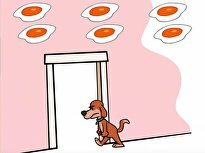 These word problems will challenge your child to practice addition and subtraction. Get ready for some ghostly math problems! 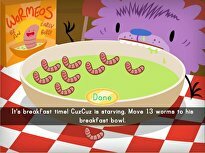 These word problems will challenge your child to practice addition and subtraction without the equations written out.